With the fast developing of technology, we look forward to the marvelous future. The age of 5G is coming soon, and the whole society will step in the era of connecting everything. All information will be digitized and the commuting way would be changed as well. 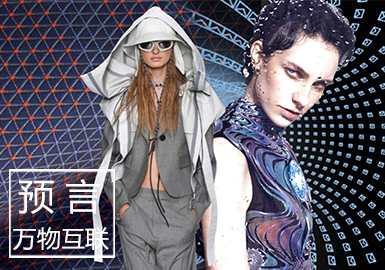 The function of garments will be focused on, and more technological innovations could be integrated into fashion design. 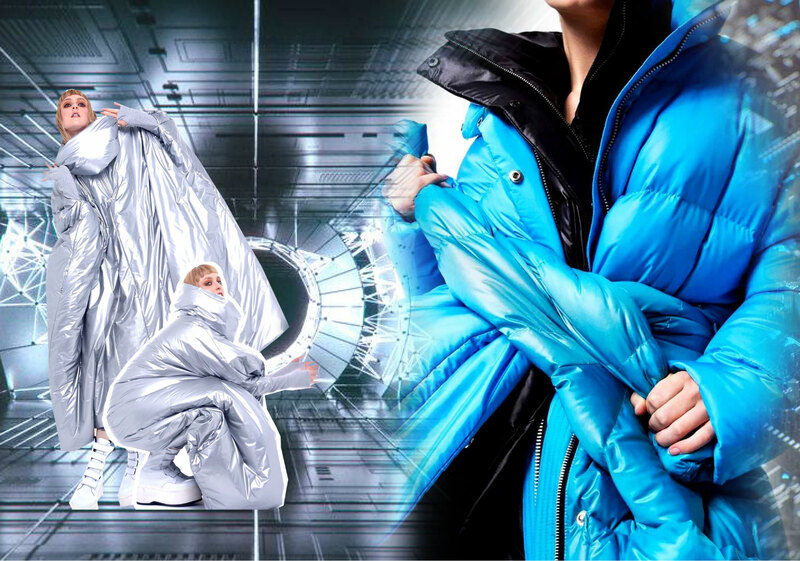 Smart fabrics and wearable technology are typical examples. Garments and people are closely connected. With the rapid development of technology, we image a lot about the future. The 5G age will take us to a new phase of the Internet of Everything. 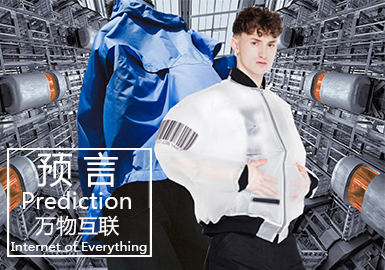 At that time, all information will be digitized, and traditional ways of working will be changed, so that functional garments will gain popularity. The fashion industry will incorporate innovative technologies into design and manufacturing, resulting in intelligent materials and wearable technology. It will no longer be a one-way but a bidirectional relationship between apparel and wearer. Future is unknown but imbued with hope. Human beings continuously challenge themselves and try to master the future. They step across the boundaries of planets and explore the microscopic world. 5G takes people to a new phase of the Internet of Everything. 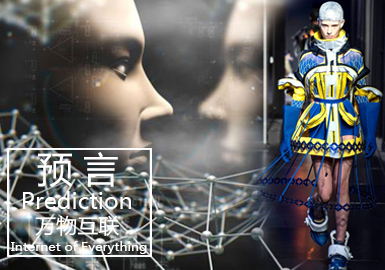 Artificial intelligence and modern technology change people's life and their view towards apparel and new textiles. Traditional fabrics are updated, while functional, technical materials are emerging.